14 October 1988 in Kew, Victoria, Australia. He set the record for the fastest ever half-century in Australian domestic one day cricket, scoring 50 runs off 19 balls. He made his international cricket debut against Afghanistan team. 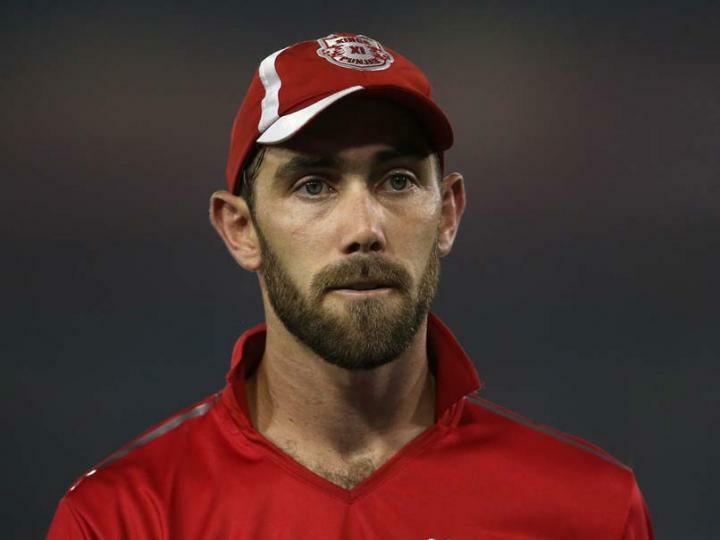 Glenn Maxwell started his career as a Fast bowler and then started bowling off-spin. Due to his big sixes he is also known as The Big Show and Maxi. Records (main ones) • Fastest domestic 50 by an Australian, as he scored a 19-ball fifty for Victoria against Tasmania in Ryobi One-Day Cup 2011. • Joint-fastest 50 for Australia in ODIs which he scored against India in Bangalore in 2013. • Joint-fastest 50 of 18-balls for Australia in T20 along with David Warner, against Pakistan in Mirpur.